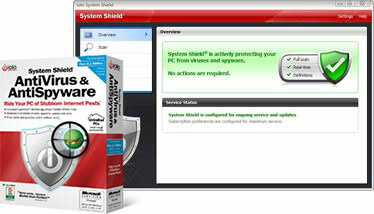 “I absolutely love this security software from iolo! I had tried many other programs and was often left confused about how to work them, not so with this one. I love everything about it.”-Debra C.